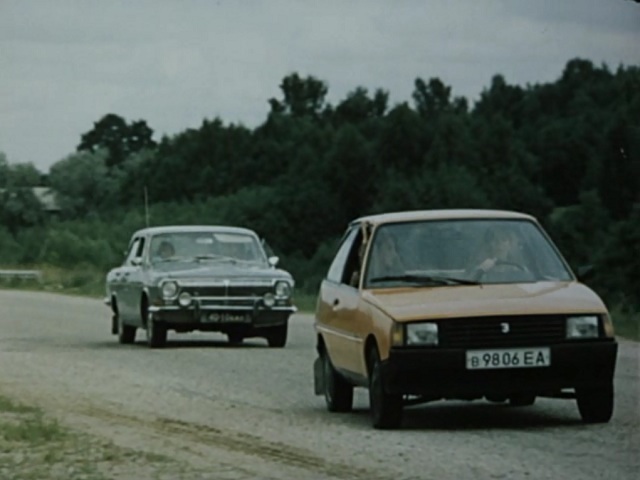 IMCDb.org: 1987 ZAZ 1102 Tavria Pre-production in "Keskea rõõmud, 1987"
Connue(???) 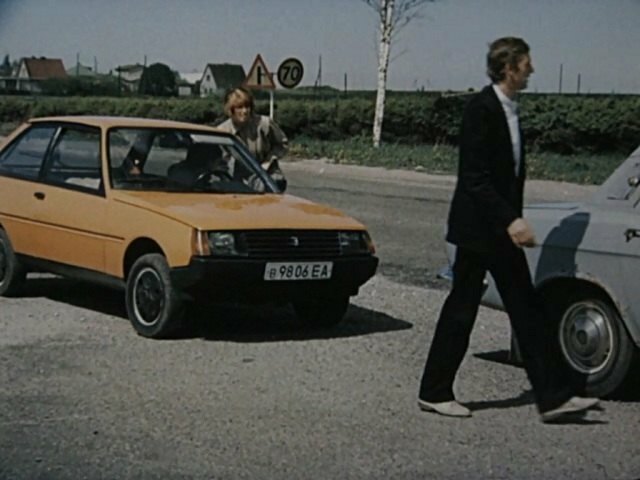 chez nous sous le nom de "Tavria", et exportée en France quelques années. The country of origin should be the USSR. 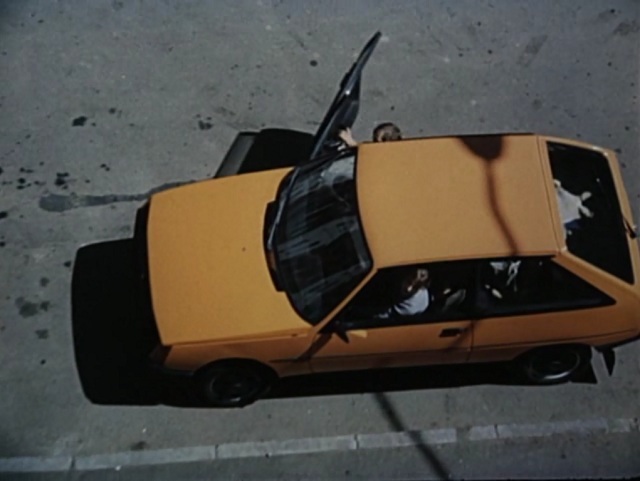 Year of this film is wrong or it is car from some pre-serial series. They were sold since 1988. 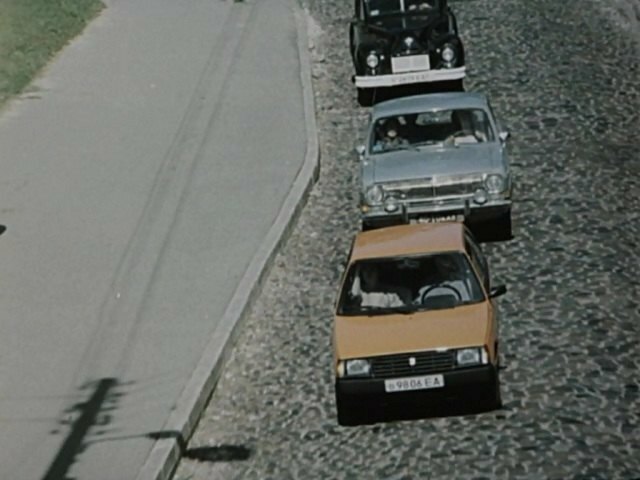 Quote The car that Ülle Kaljuste is driving is ZAZ 1102 Tauria and it appeared on the market a year after "Keskea rõõmud" was made. 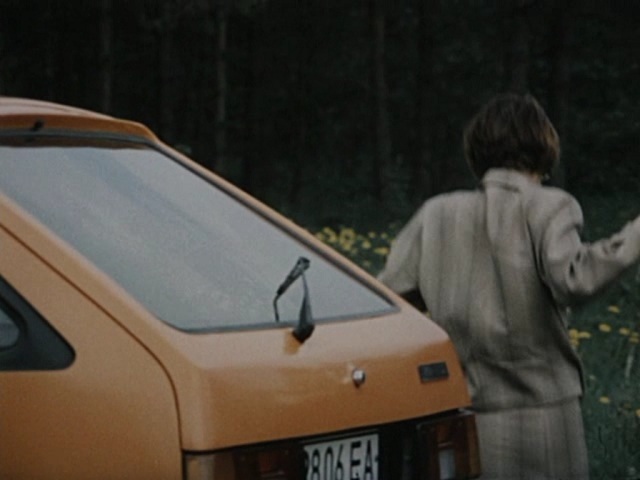 The car in the movie was a test-car and Ülle Kaljuste was officially declared to be a test-driver. So...what should we put in extra info? Pre-Production would be the best choice.